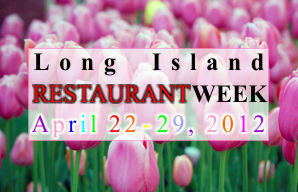 Long Island Restaurant Week Spring 2012 April 22-29 prix fixe long island restaurants $24.95 PRIX FIXE MENU All Night! 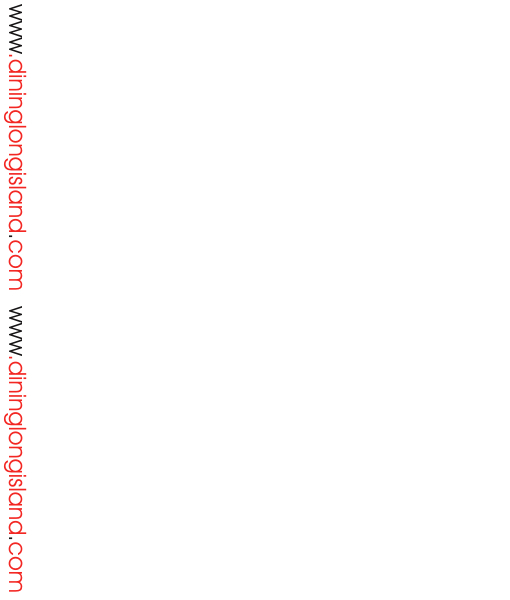 except SAT till 7pm*"
Tags: long island restaurant week, long island, restaurants, spring, April 22-29, 2012, dining, restaurant week, prix fixe, long island restaurant week, hamptons, huntington, babylon, port jefferson, locust valley, dinner, water, waterview, waterfront. All participating restaurants offer a three course prix fixe for $24.95. (except Saturday when it will only be offered until 7 pm) Make your Reservations now! !